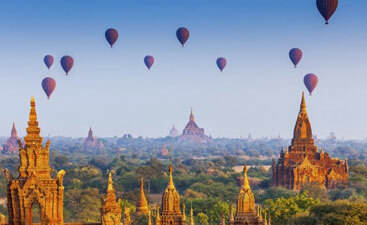 The enthralling beauty of Myanmar has an indefinable quality to make you fall in love with its majestic mountains, pristine beaches, serene island, mesmerising lakes and scrumptious food. Myanmar Tourism invites you to witness a collection of diverse cultures and traditions that are woven together to form a captivating landscape of wonder. With its deep culture and hospitality, you will get struck by the warm and welcoming nature of the locals that might make you realise the beauty of Myanmar. Also, Myanmar Travel Guide includes the places where you can learn about the Theravada Buddhism which plays a big role in the lives of the people of Myanmar. 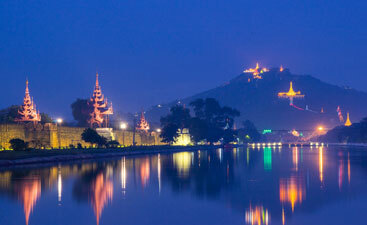 The spellbinding tourist attractions of Myanmar has a lot to offer to the adventure and nature lovers. Being sandwiched between India and the mainstays of Southeast Asia, Myanmar has its fair share of awesome things to see. Strolling in the cities of Myanmar, you will experience the frenetic pulse of modern Burmese life in the pagoda-topped metropolis of Yangon. With this, you can hike the wild hills in the old lands of the Shan Kings and meet the lake farmers at Inle. Other than this, Myanmar is also a place for those looking for peace and solitude as there are oodles of ancient temples here especially in Bagan. 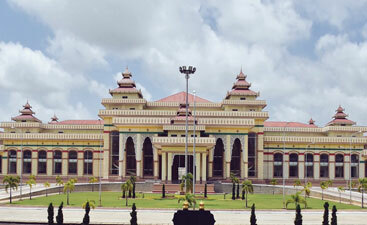 Myanmar is a perfect destination for holidaying if you were dreaming to have in your budget, needs and preferences. 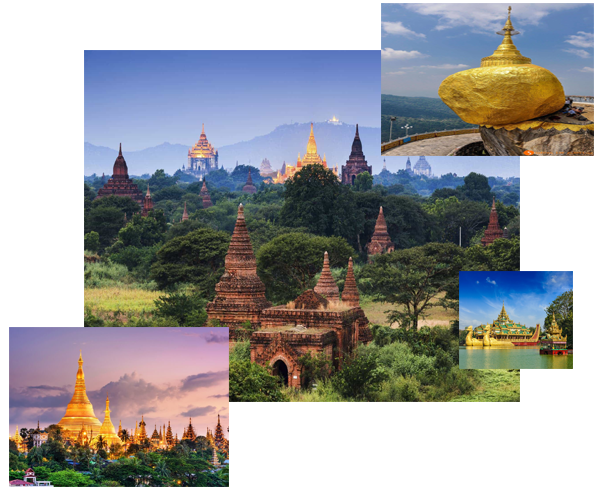 With us, you can plan your Myanmar Tour by choosing the desired tourist destinations and know about the best time to visit for indulging in the tour activities. With a number of wildlife sanctuaries, Myanmar is one of the best places to choose for exploring the wetlands, national parks and eco-tourism. When in Myanmar, wildlife experience shouldn’t be missed. Myanmar is blessed with stunning beaches which are awe-inspiring. So, all the beach lovers heading to Myanmar will witness the gorgeous pearl sands, crystal clear waters, and budget accommodation options. 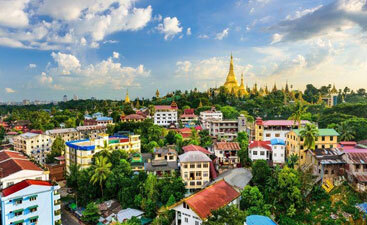 Myanmar features its some of the adventurous things to do giving the tourists a seamless travel experience. 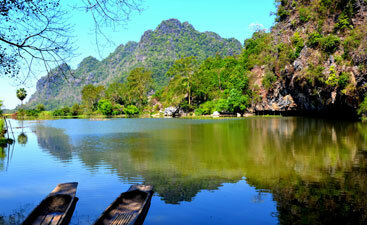 These include jungle and mountain trek, bike tour, scuba diving, hot air ballooning, island hopping. Being a land of waterfalls, Myanmar has numerous waterfalls that make the country a paradise for the nature lovers. Making a visit to the waterfalls will be no less than a fest to the eyes and help you feel rejuvenated. As the people of Myanmar practice Theravada Buddhism, tourists can indulge in making a visit to the monasteries that are spread all across the country. Some of the noteworthy are found in Mandalay. 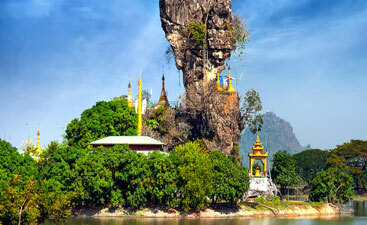 Composing of a great delta region, Myanmar is rich in rivers making them an amazing place for the sightseeing tour. The four main rivers include Irrawaddy, Chindwin, Sittaung and Thanlwin. Holidaying in Myanmar will let you come across a number of lakes out of which the popular one is Inle. Being the second largest natural lake, Inle lake offers so much to the tourists which give an entirely different experience. 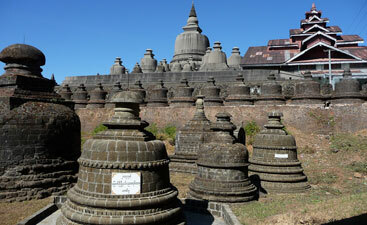 Apart from sightseeing, exploration, and entertainment, Myanmar also offer the tourists Buddhist Vipassana Meditation. So, when in Myanmar, practicing meditation will help you rejuvenate your body, mind and soul. 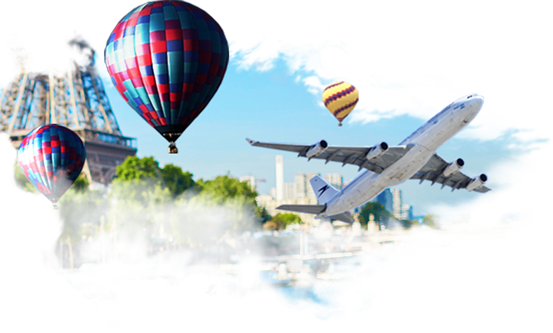 Myanmar Visa depends totally on which country the tourists apply from as the application procedures may vary with a simple process. 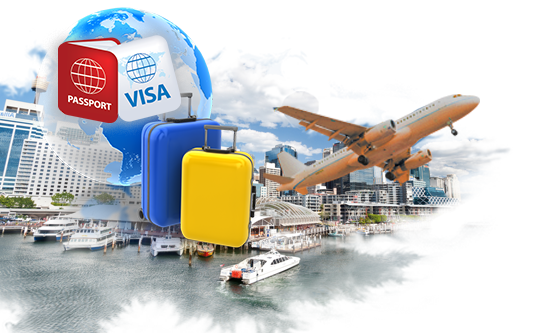 Tourist visas are valid for 28 days, which can be further extended to 14 days at some cost. Myanmar experiences a tropical climate, with monsoon bringing rain between May and October. During this season, roads can become impassable making it difficult to travel. Myanmar during the months between March and May experiences very hot and humid weather conditions with temperature exceeding up to 40°C. However, the ideal time to plan a trip to Myanmar is between November and February when the temperature becomes relatively manageable.